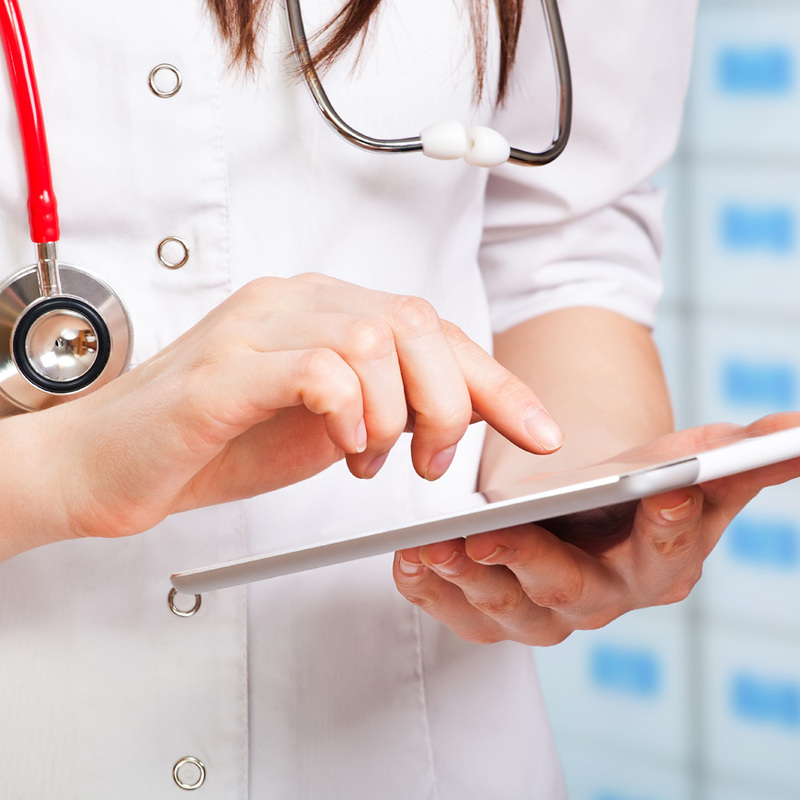 In our last blog, the first part of this two-part blog series, we reviewed the importance of Electronic Medical Records (EMR) and how to properly begin the implementation process at any hospital. Our aim in this blog is to provide insight on what a hospital has successfully converted to an EMR system. It can take anywhere from 18 to 24 months to discover subtleties and other capabilities―detrimental or beneficial―of an existing EMR installation, but once they are discovered, the hospital roadmap should shift in the direction of optimization. This is the time to take a deep dive into the scope and expectations you anticipate from all of the assets in your optimization plan, and include all key organization stakeholders in strategic discussions and planning up front. To paraphrase John Donne’s famous quote, no optimization is an island. Optimization is not just about efficiency improvements—it’s also about increasing ROI and providing better value-added services for patients and employees alike. Partnering with a competent, respected IT vendor will not only benefit the hospital in the long run, but may also indirectly advance the skills of your IT team over time. Having an ongoing relationship with an IT partner you trust gives you an ally in continuing the optimization of your EMR as your organization grows. Most hospitals think their new EMR systems will work right out of the box, which isn’t always the case. Like any other technology platform, some are better than others and you really get what you pay for in most cases. eForms eliminate inherent paper form hurdles that can slow optimization. eForms make data collection and integration simple and comprehensive. They pull data from other systems, allowing patients to complete forms quickly from almost any touch-enabled device. In a nutshell, eForms supplement the areas where EMR systems are weak and help close costly paper gaps. A recent study in the Journal of the American Medical Association pointed out that 14 percent of surgical procedures are delayed because 66 percent of patients were missing signed paper consent forms at surgery, likely costing hospitals several hundred thousand dollars per year in unnecessary expenses. The electronic signature, also known as an eSignature, is another key optimization technology that allows the capture and storage of digital signatures that can be used multiple times for various EMR purposes, such as hospital admission and consent to surgical procedures. Electronic signatures use devices similar to those seen in a retail environment, where the customer signs for a purchase using a stylus, which then digitally records the user’s signature and stores it for future use. Digital signatures are slightly different in that a patient will enter a username and password, which is then used to sign eForms via 128-bit PKI encryption. In order for EMR optimization to be effective, hospital stakeholders from C-suite down to department heads need to take a holistic, bird’s-eye view of the entire organization’s functions and systems according to their current EMR implementation. Issues like faulty reporting and poor data collection need to be thoroughly audited. Analyzing current data and surveying end users and IT managers enables hospitals to enhance productivity and uncover issues not previously exposed. Specifically, each process in the organization needs to be analyzed both individually and as part of the whole continuum of care, in order to identify both good and bad trends within that department’s operational procedures. A complete evaluation of the key performance pillars—people, processes, and technology—provides you with an accurate view of all factors impacted by your EMR optimization decisions. More informed decisions lead to more successful progress on your road to paperless. Based on Hygrade’s experience in the document management process, we have built a significant business helping hospitals manage their workflows with paper-based medical records and preprinted forms. However, sophisticated healthcare organizations understand that a significant portion of paper managed by hospitals is no longer efficient or cost-effective means of communication and care coordination, and that over 30 percent of that paper and their related supply chain can be eliminated through electronic processes. For that reason, Hygrade Health has steadily evolved and provides electronic solutions as an alternative to paper. The best example of these process improvements and cost savings are achieved when we combine our solutions along with the Access Passport and eSignature pads. Access develops electronic forms management (EFM) software that eliminates the unnecessary expense, risk, and inefficiency of paper forms. Our products and solutions empower organizations to capture, manage, sign, and share eForms and data with other systems without paper, printers, or scanners. Staff can interact with paperless eForms anywhere, at any time, using any device. Everything related to forms is in one place with Access, giving you the benefit of reduced costs, paper-free routines, and complete records. Access has over 15 years of EFM development and deployment experience, and decades of staff experience in all levels of healthcare. Our products seamlessly integrate with leading HIS, EMR, ECM, ERP, and other systems. We build our success on strategic relationships with leading technology providers. Our commitment to continual product solution innovation and our focus on customer needs have allowed us the opportunity to develop lifetime relationships with our clients. So remember, when looking to transition your hospital to a paperless EMR system, the keys to success are what you do at the start of the transition and what you do after: Begin with hospital-wide buy-in, getting the right people on board from the beginning and have them guide the process. Once implemented, make sure to monitor the system year after year to optimize it to the best of its ability. This is a living, breathing project that grows with your hospital and can help it flourish into an operationally-exceptional one that offers stellar patient experiences as well as staff excellence and satisfaction.